Darkness is misunderstood because without the dark we would never see the stars. The focus of this outfit is for sure on my Chicnova spiked headband! I love this headband even though I know it's not exactly an accessory to use everyday! For the outfit I chose a burgundy plisse maxi skirt paired with a basic white top and my timeless white Converse All Star! The cardigan is black covered with roses of various shades of gray. Let me know what you think of the look and if you like these pieces together! 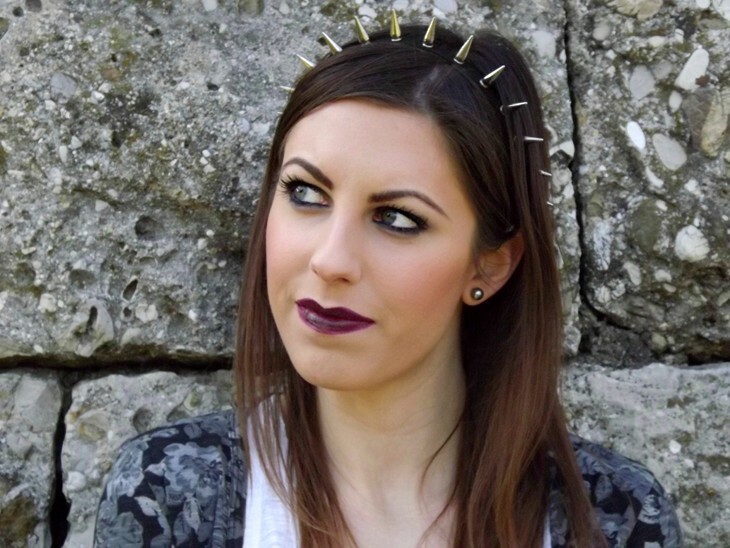 Questo outfit gira tutto attorno ad un pezzo: la spiked headband di Chicnova! Adoro questa fascetta anche se mi rendo conto non sia esattamente un accessorio da tutti i giorni! 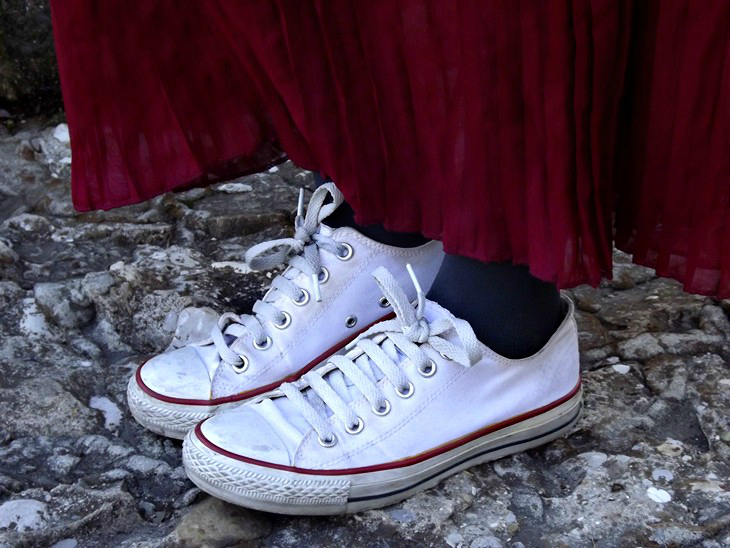 Per l'outfit ho scelto una maxi skirt color bordeaux abbinata ad un semplice top bianco e alle intramontabili Converse! Il cardigan è a sfondo nero ricoperto di rose di varie sfumature di grigio. Fatemi sapere cosa ne pensate dell'outfit e se vi piace come ho abbinato questi pezzi! Adore the unique headband paired with the dark makeup! cool outfit and that headband is unique. Che bello il rossetto ed il giacchino! tu sempre bellissima :) bacio! nice outfit! :) its coll that you could pull that off. 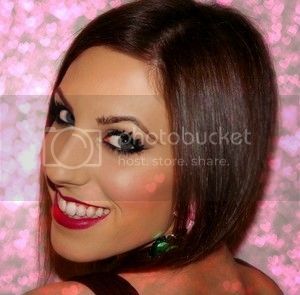 :) especially the lipstick..
Grazie mille Fabiola! E' un bellissimo complimento!! Cardigan è gonna sono stupendi!!!!! Love the whole look! And you are really pretty! check my blog for sure you find something interesting! I love it, the skirt is amazing!! !